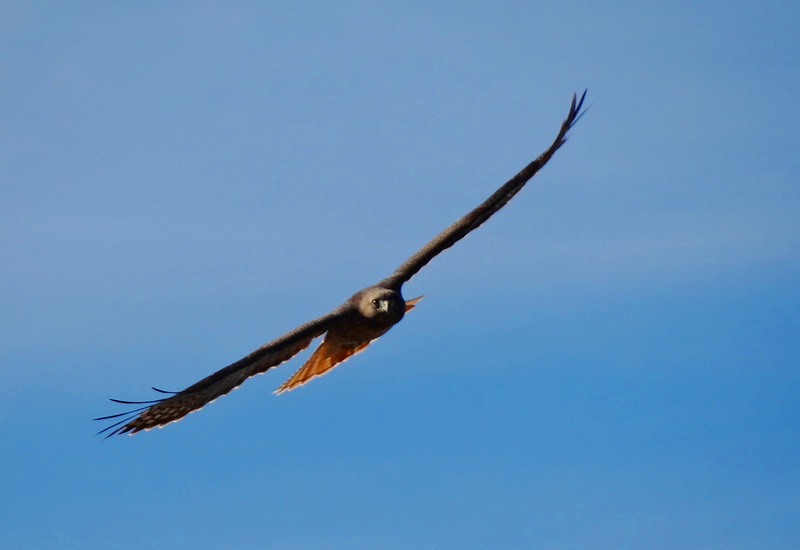 Barn Owls, Holler Hawks in Flight & Happy Holidays to You! 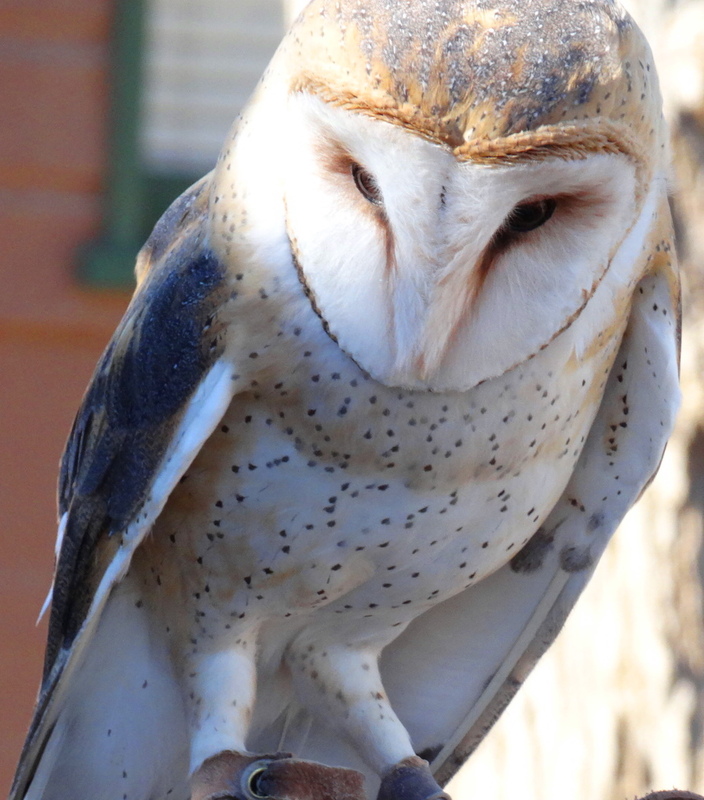 We met this barn owl in Antelope Valley California. (Please click to enlarge). 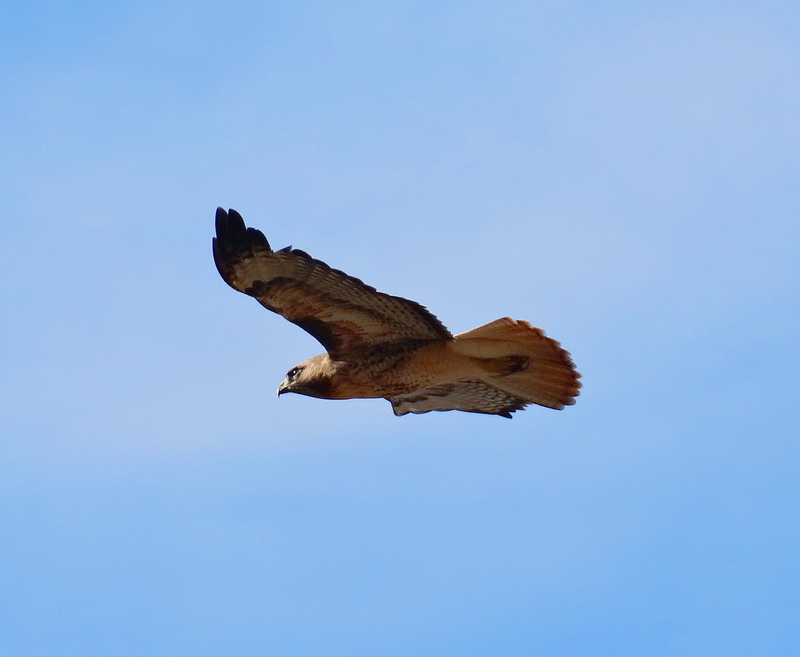 He was rescued due to an injured wing and lives in a California state park named Velasquez Rocks (more on this park later). His name is Scooter and he is cared for by the Park Rangers. 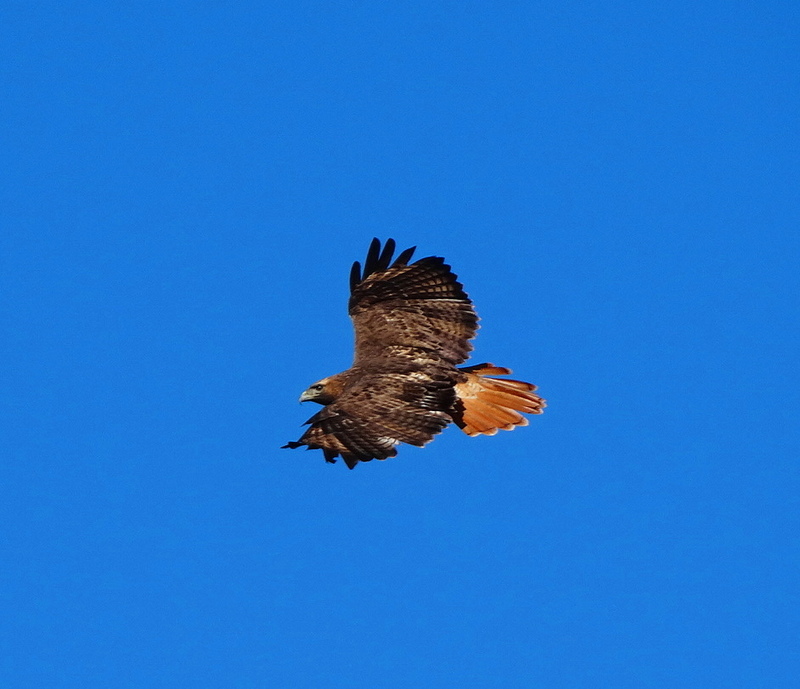 The Holler Hawks have been flying closer lately! Sometimes quite close over my head which is a big thrill. They have figured out I am not a threat to them. 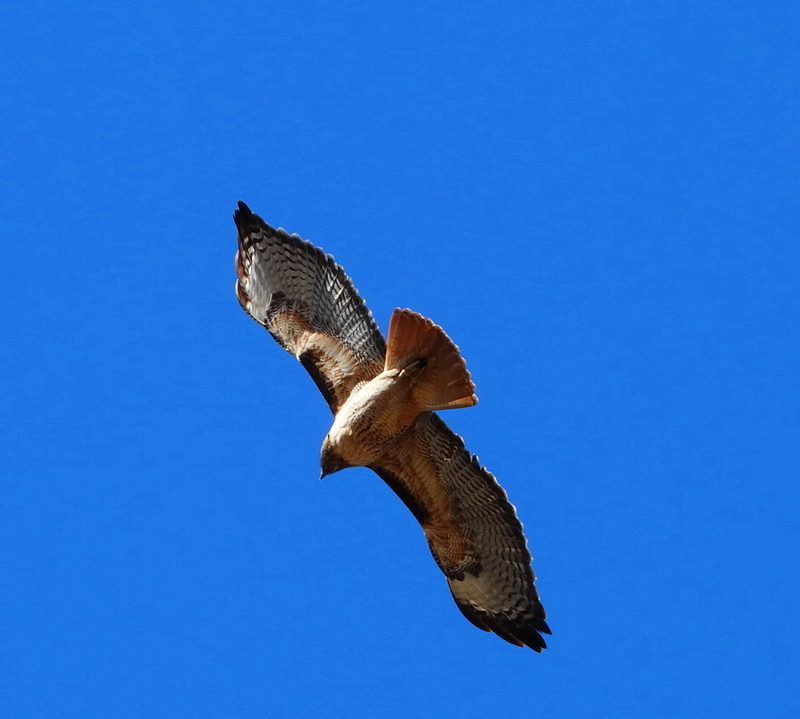 I can identify different hawks by their missing feathers. 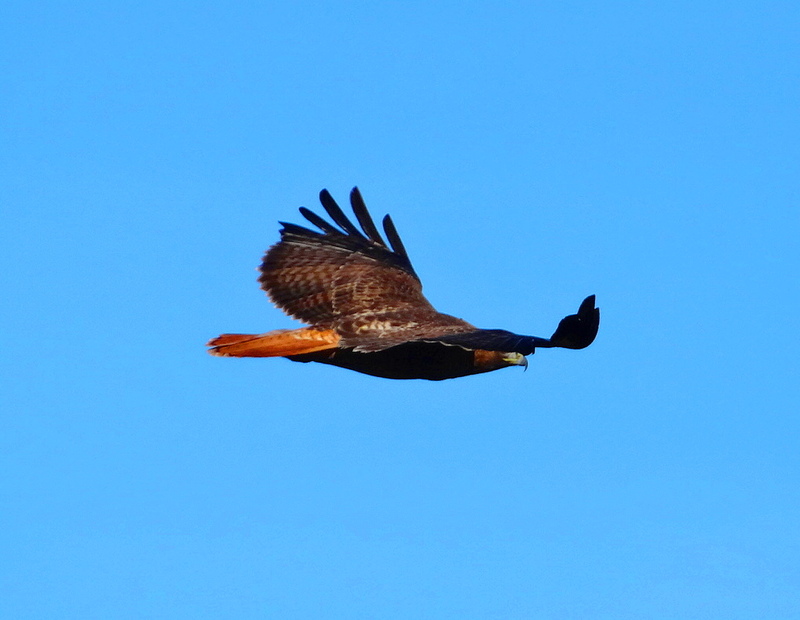 The best way to see a hawk of course is in free flight! Happy you like them & cheers to you! Back to you x 2 Eunice! Visa versa 2 U x 2! thank you! You know I love all your photography! Wonderful aren’t they! Happy New Year! 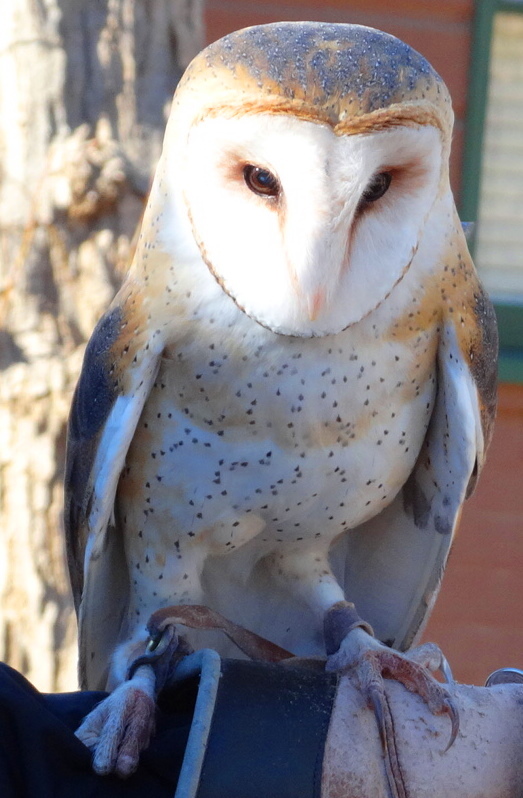 I’m in love with that barn owl. He’s just so beautiful. 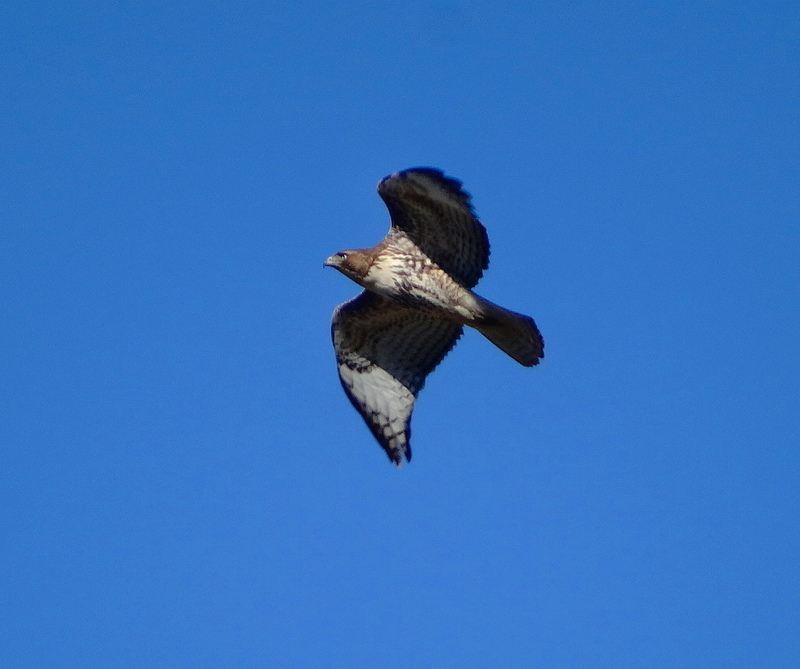 Sometimes one swoops over our garden, like a gliding ghost. Amazing picture .The Owls are unique birds.Have a bright and healthy new year. You too Jalal and cheers to you! Missed this one in the holiday rush, Cindy. 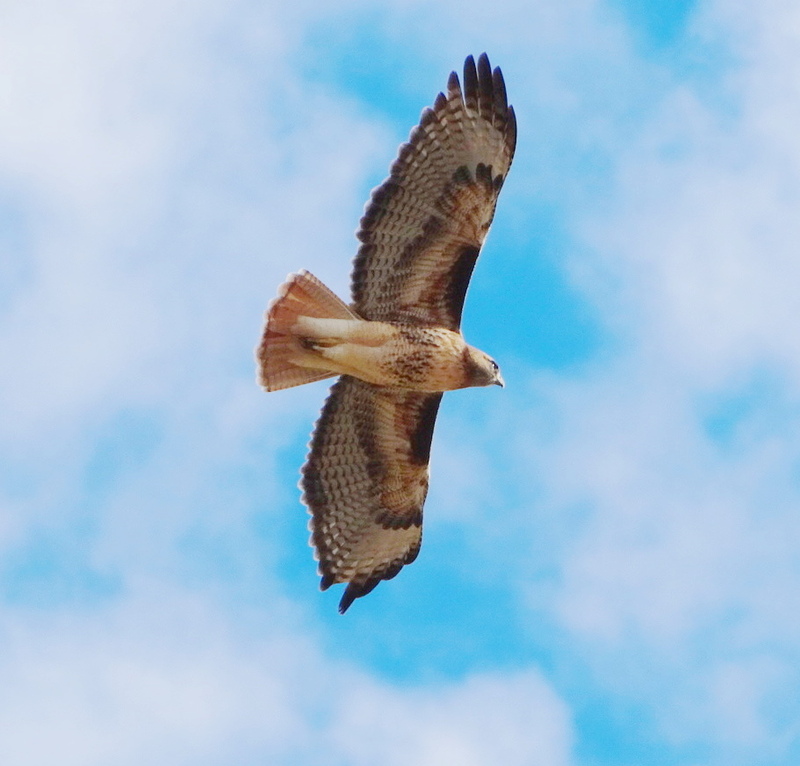 The owls are great…, and who couldn’t admite the aerial displays of the red-tails? Happy New Year ! Happy and healthy New Year to you cuz!! Looking forward to another year with you! Aren’t the owls awsome and so is your work! I am in awe of your talent. Happiest 2014! I like everything I have seen so far in your blog, good work. Well that is such a nice compliment, I cannot imagine that you are either old or grumpy! Happy New Year to you! Well, you have made my day by saying this! Happy New Year to you! And to you and your lovely owls! It’s almost hard to for me to believe that the first few shots are of a real live bird. They are so perfect. Very impressive pictures Cindy. Well done. Yes the barn owl looks like something made up my JK Rowling! But it is a real as real can be. Happy New Years to you and thank you! Great that you are putting up a nest box – how exciting, I look forward to seeing how they go! Me too, thank you James! Wonderful owl images! We have a second home in the foothills and we see owls at night flying low and hunting. They are amazing! Grazi, grazi and oh boy do I love owls!!! 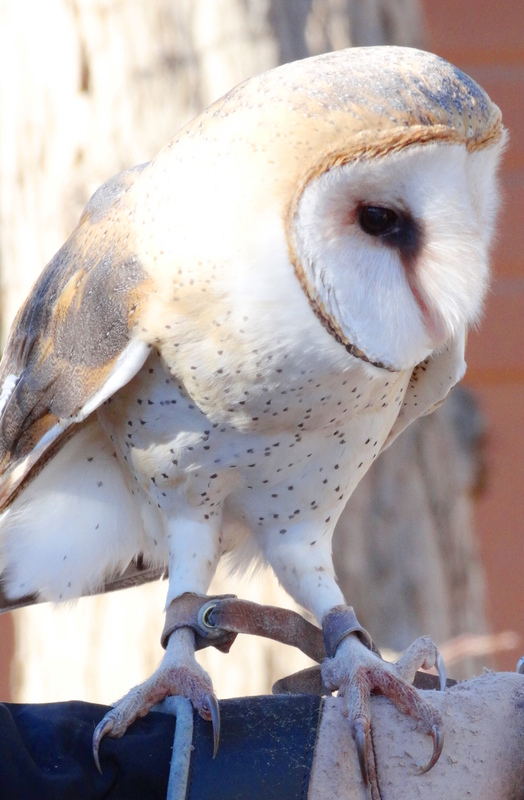 The barn owl is so CUTE! Your wuldlife and nature photos are always great! Most appreciated, thank you & cheers to you!